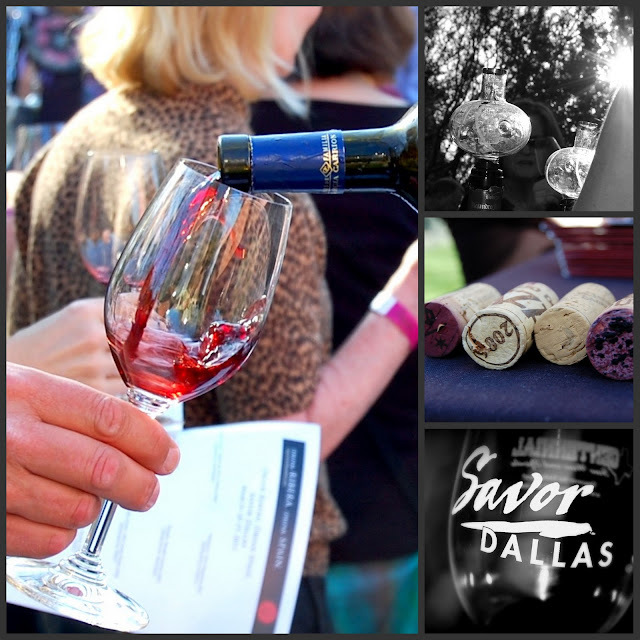 I was ecstatic this weekend when I was asked to photograph Savor Dallas 2011 for a vineyard: Ribera out of Spain. 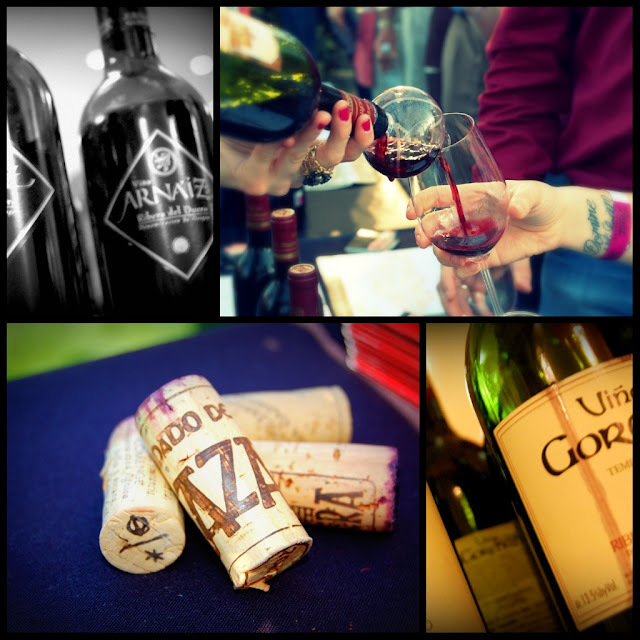 Not only was I able to practice my photography skills, I could try wonderful red Spanish Wines, and taste bites from some of the most famous Dallas Chefs. Here are just a few pics from the weekend. 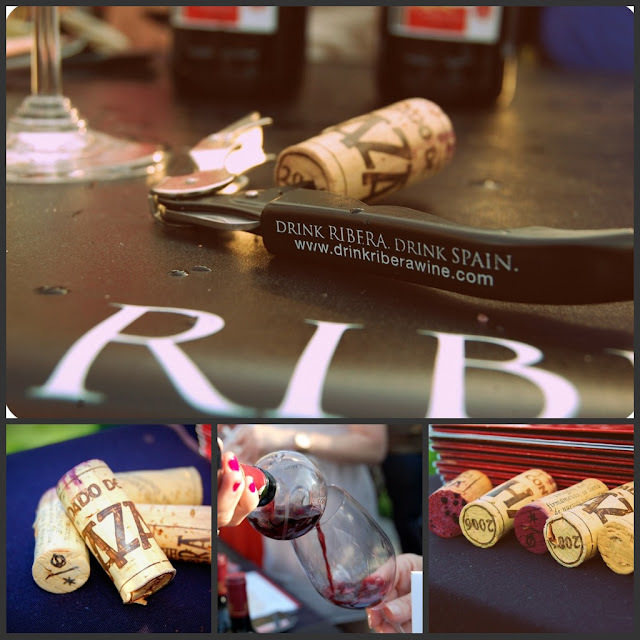 Follow "Drink Ribera. Drink Spain" here on twitter. Or friend them on facebook here. More of my pictures here. Absolutely LOVED these pics, Rachel! 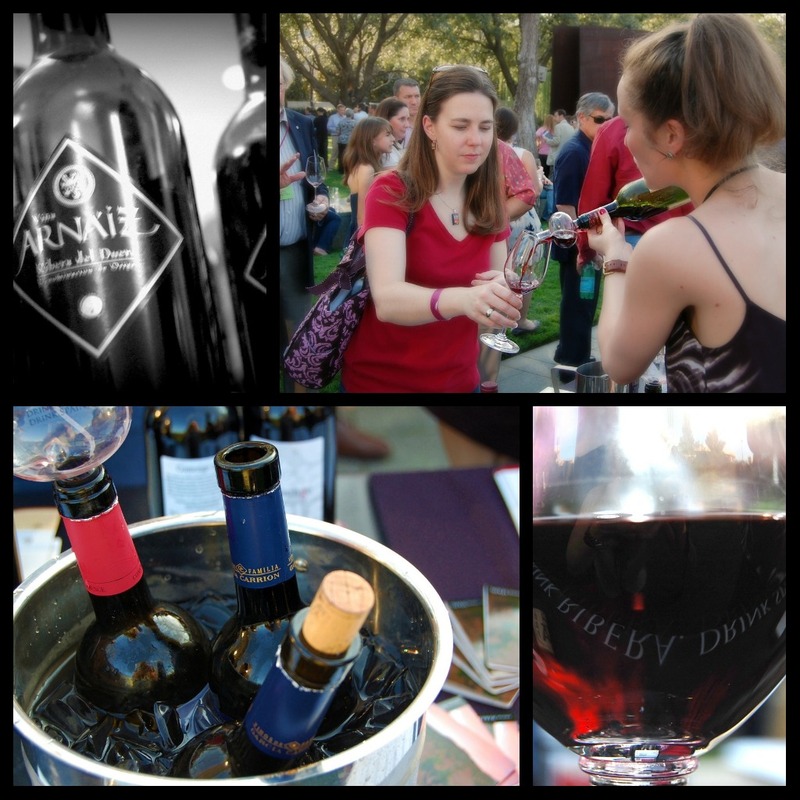 The wine splashing into glasses, the scattered corks, wine dripping down the side of its bottle, the bottles in the bucket of melting ice...they all made me SO want to be at there! (Or could it be that maybe I just really like wine?) No, really...way to capture the event!! That's awesome that you got to photograph this event, your pictures look great!! Rachel! I LOVE your blog. So cute and such wonderful recipes!!! Rachel! These pictures are amazing!!! !